If one thing is clear, is that many gamers have a love-hate relationship with the largest video game companies. Maybe it’s because a major game had a disappointing release, as is the case with Ubisoft and Assassin’s Creed: Unity. Other companies like Konami have been controversial for mistreating a loved designer like Hideo Kojima, and video game giant Rockstar has sparked controversy due to the violent nature of its games. Here follows a list of the top 5 most controversial companies in the video game world. One of the things that Electronic Arts’ Chief Operating Officer Peter Moore said when his company had won the “Worst Company in America” award twice in a row, was that “the tallest trees catch the most wind”. 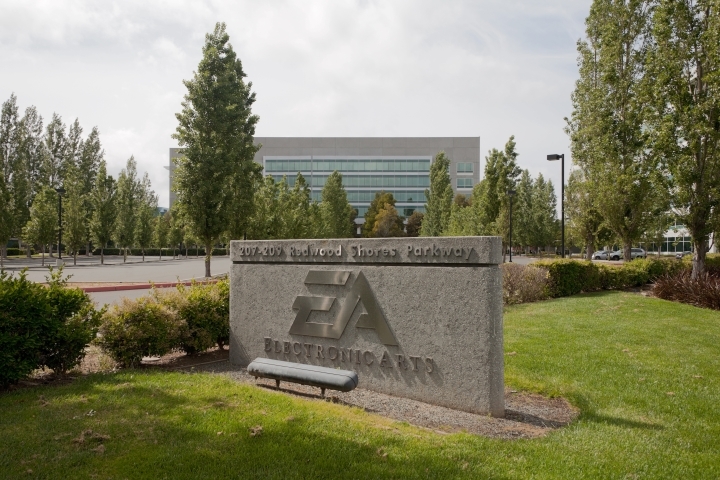 And given that Electronic Arts is one of the world’s largest and most controversial video game publishers, it is certainly an easy target for fan ire. 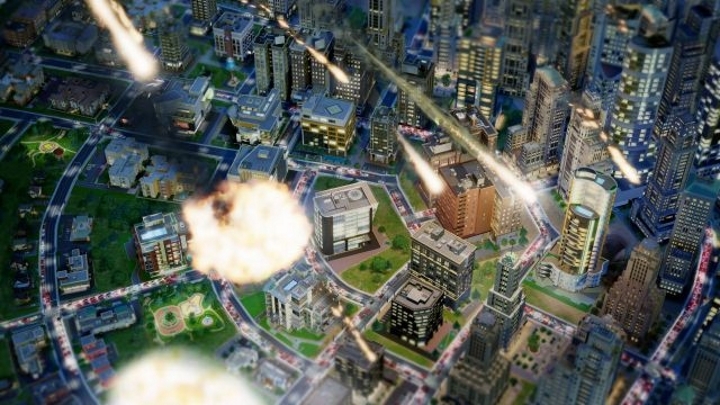 And some of EA’s games have certainly been controversial and annoyed gamers, such as Mass Effect 3, which was a great game overall marred by a bitterly disappointing ending, and 2013’s SimCity reboot, which had one of the worst launches in video game history. Also the fact that Electronic Arts had stuffed some of its games like Need for Speed: No Limits with crazy microtransactions did nothing to help its cause, and many gamers are definitely not fans of its Origin gaming platform. But still, EA is behind some of the best games of recent times such as The Sims, and will certainly do gamers good in the future, even though the actions of such a corporate behemoth will always generate controversy. Will Microsoft’s Xbox One Exclusive Quantum Break Be a Success?